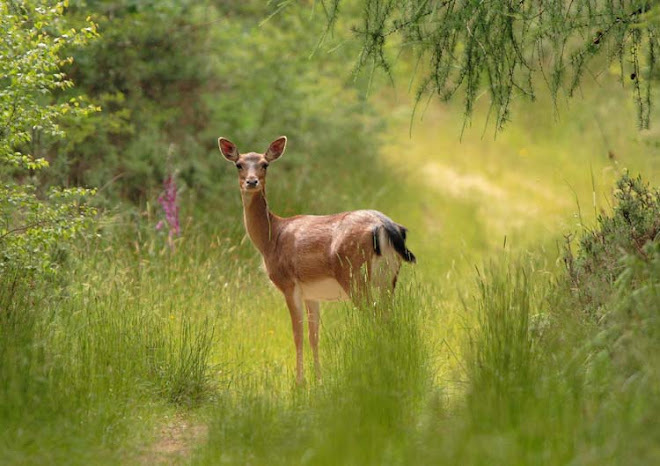 Forest of Dean Wildlife & Nature Diary: Closed Season - Petition, please sign! Closed Season - Petition, please sign! Although I agree that the wild boars require management and I fully support this. I am against the culling of this animal all year round. 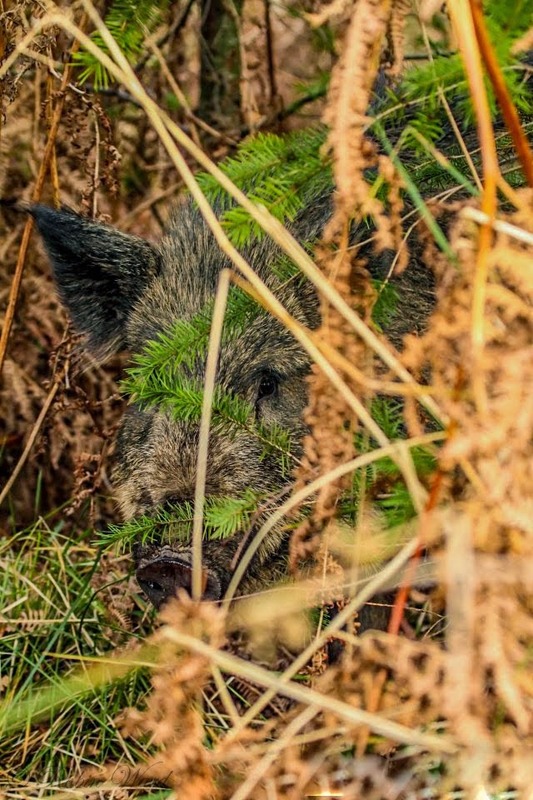 Wild boar sows usually have between 1 and 8 dependant young in the wild and these piglets rely on their mums milk for the first 3 months of their life. For this reason alone, these magnificent animals deserve the luxury of a closed season. Something, which is already in place for our deer throughout the country' that also have dependant young. This is not a dig at anyone, its just time that everyone saw these animals for what they really are. Wild, living creatures. Please sign the petition below. You don't have to leave a comment, just your signature and it only takes 1 minuet. Thanks! All signed.........the best way I know of culling them is to put a feeding station down on concrete. Wait for them to come for food and give them a shot in the head. The concrete has to be drained properly and cleaned after every kill else they won't go near. Best of luck.........as I've said before you'll need it!